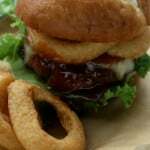 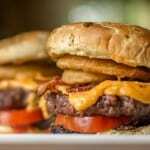 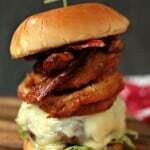 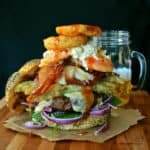 Think you have what it takes to throw down the biggest and best burger? 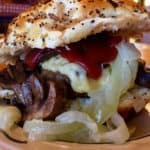 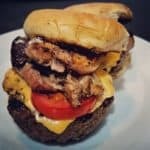 Welcome to Girl Carnivore’s Annual Burger Month Challenge. 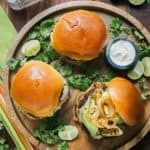 The biggest annual party dedicated to all things burgers. 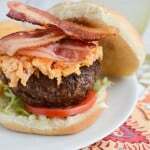 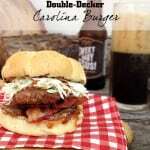 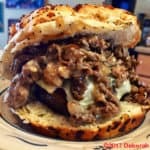 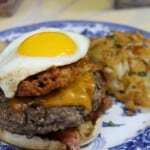 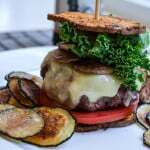 The Challenge: Create a #GirlCarnivore worthy burger. 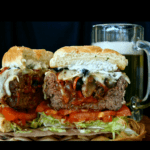 The only rule for 2018 the burger had to be epic. 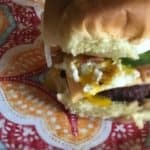 All bets are off! 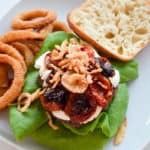 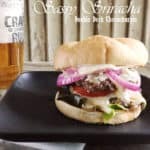 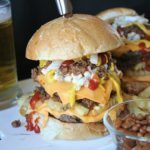 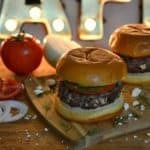 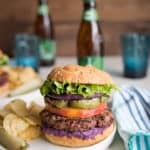 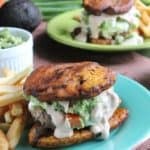 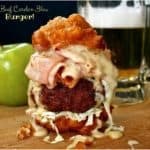 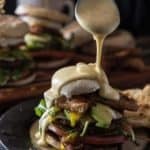 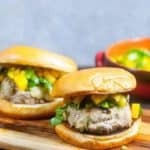 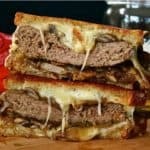 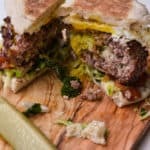 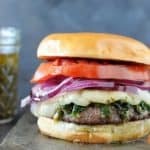 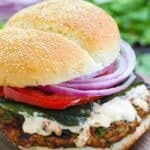 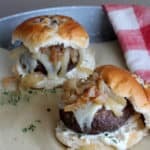 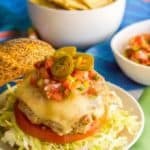 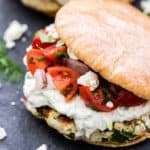 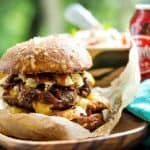 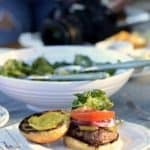 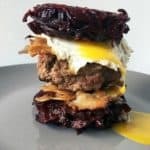 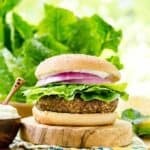 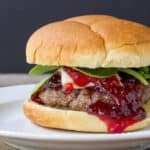 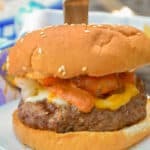 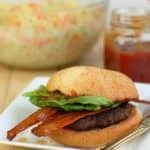 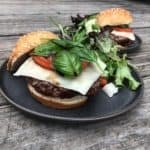 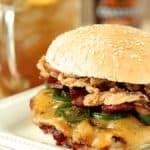 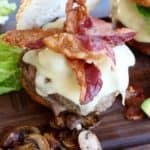 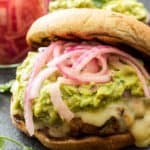 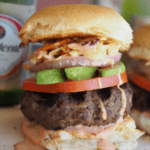 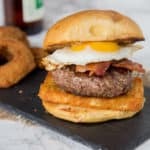 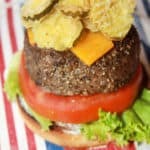 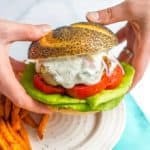 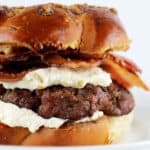 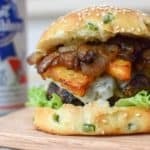 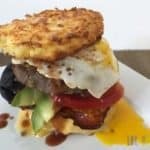 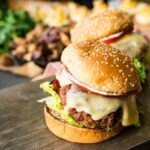 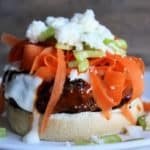 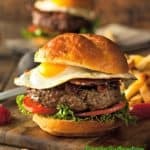 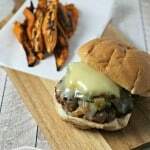 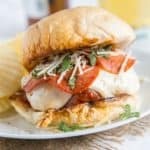 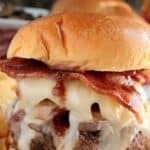 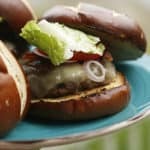 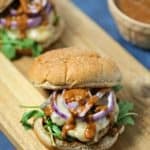 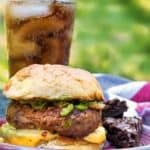 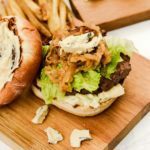 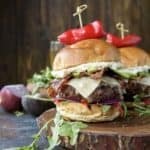 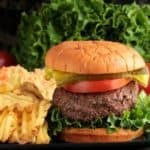 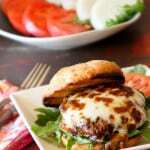 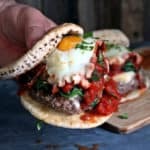 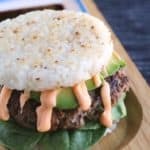 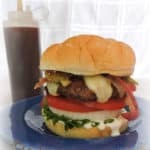 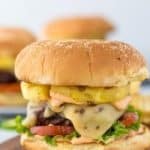 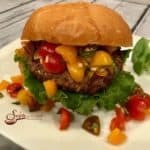 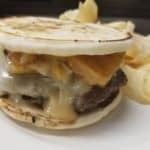 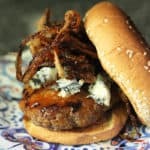 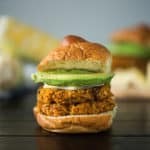 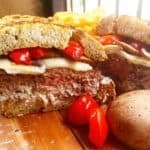 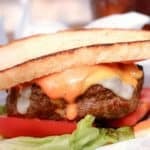 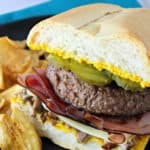 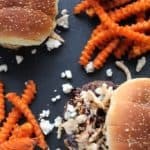 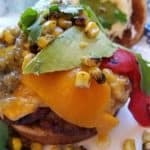 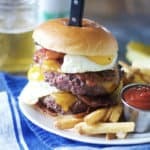 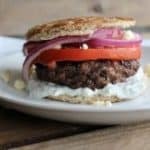 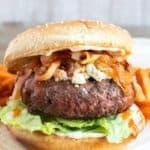 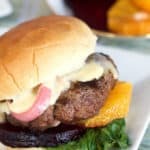 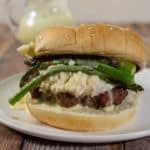 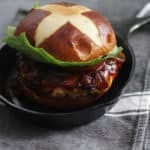 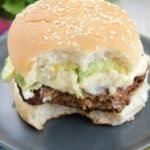 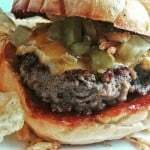 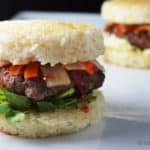 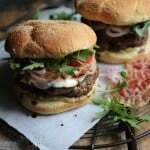 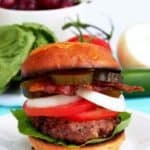 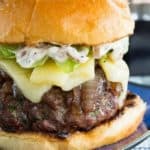 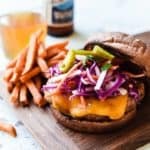 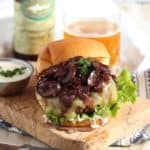 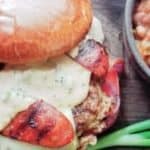 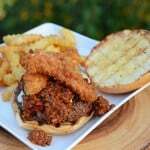 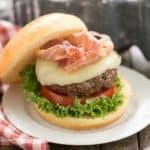 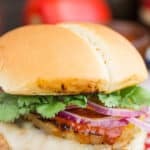 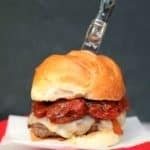 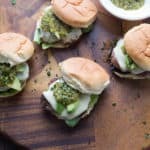 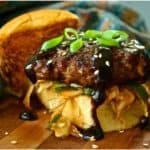 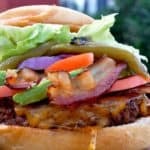 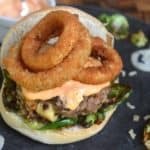 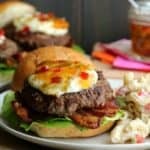 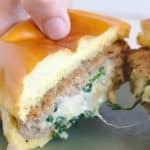 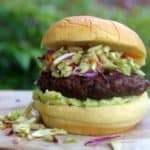 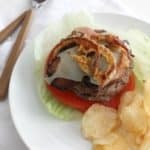 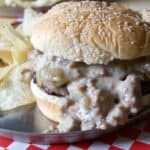 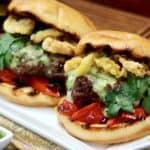 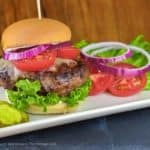 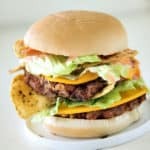 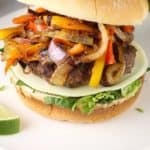 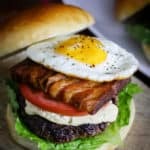 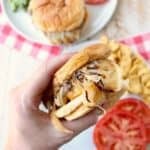 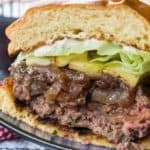 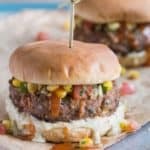 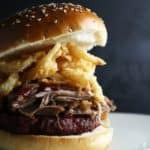 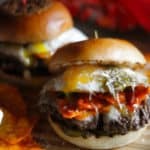 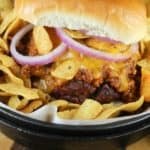 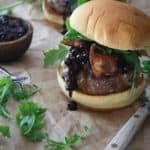 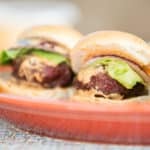 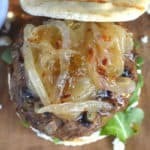 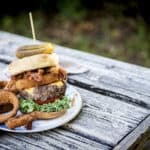 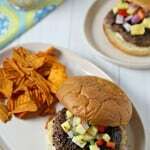 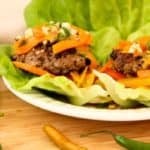 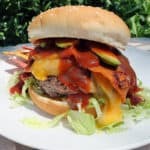 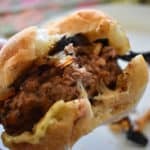 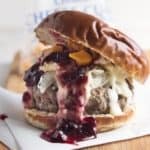 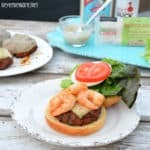 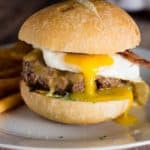 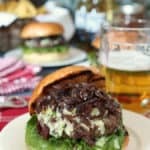 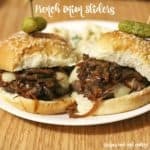 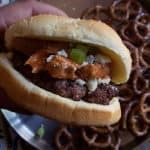 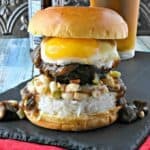 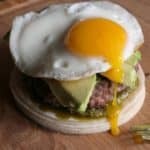 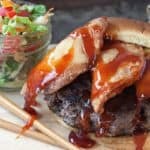 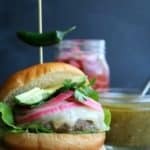 With the ‘only rule being ‘make an over the top burger worthy of the GirlCarnivore seal of approval,’ these burgers are guaranteed to keep you excited all month long and well into the grilling months of summer. 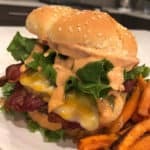 This is GirlCarnivore’s #BurgerMonth. 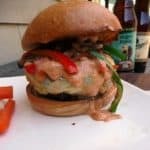 Bring on the flavors. 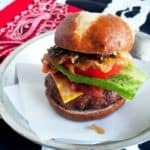 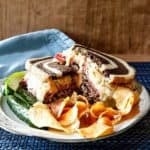 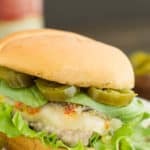 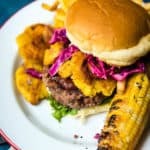 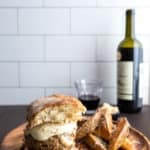 I am teaming up with inspiring recipe creators across the country once again to bring you the best-damned patties all May long. 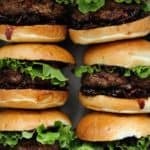 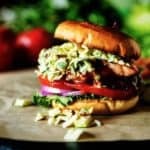 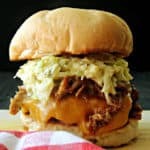 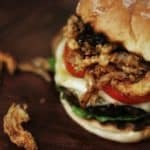 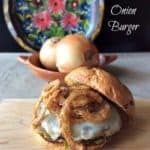 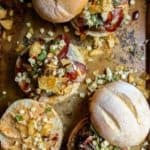 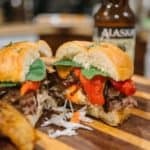 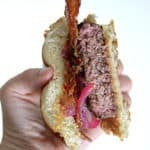 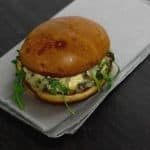 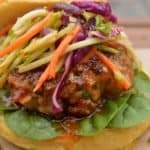 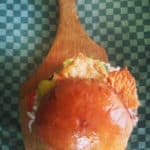 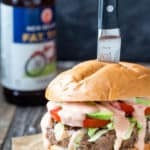 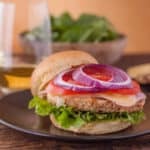 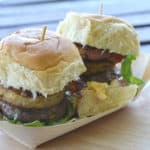 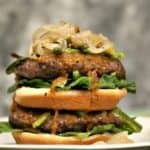 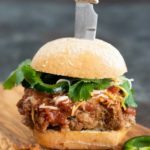 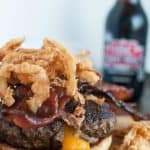 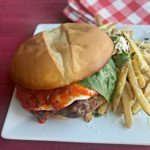 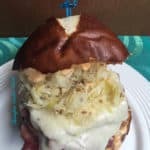 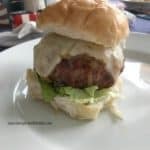 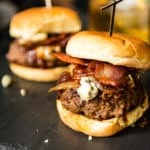 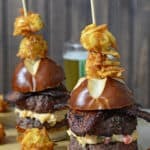 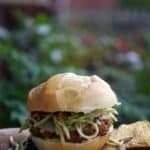 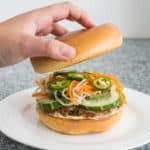 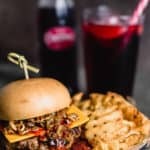 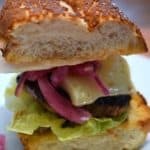 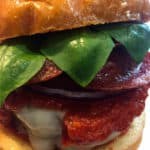 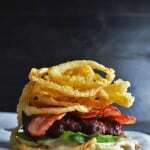 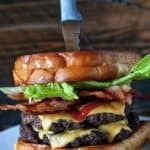 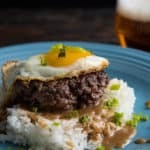 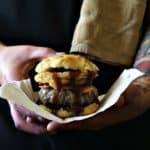 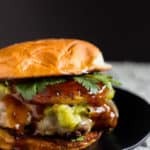 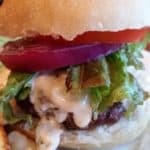 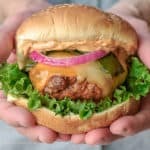 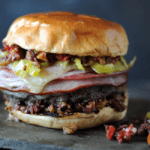 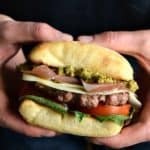 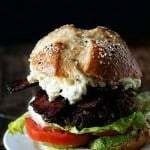 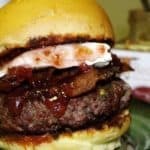 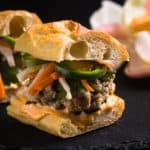 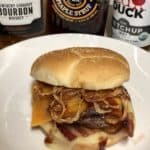 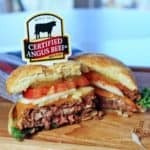 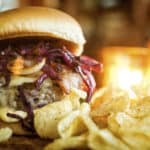 We have over 50 participants this year – bloggers – butchers – influencers – and chefs – and they are ALL creating epic new burger recipes for you to savor all month long. 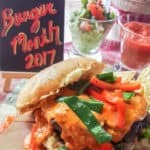 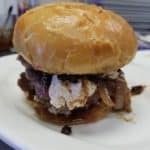 Answer: The #BurgerMonth TweetUp is a chance for the community to gather around and embrace the passion of all things burgers during a live Twitter chat. 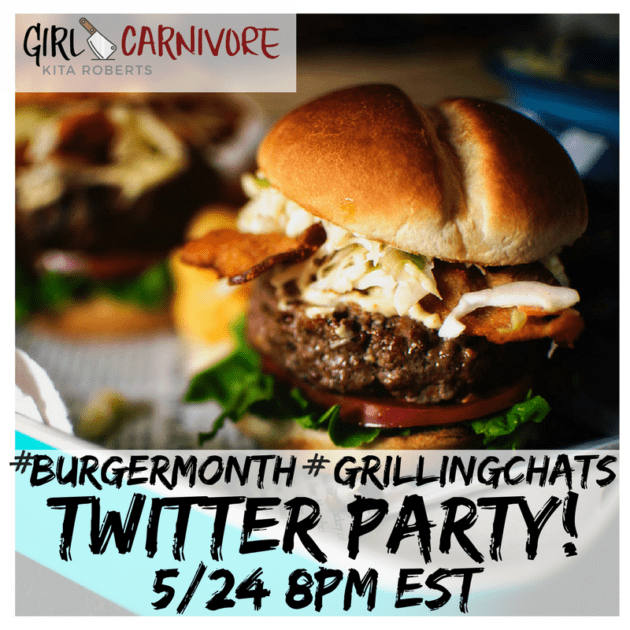 This year we are teaming up with #GrillingChats for a bigger better tweetup. 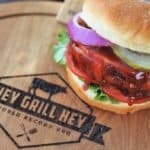 We go live May 24th at 8PM EST. 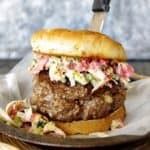 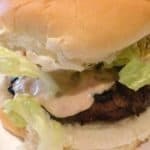 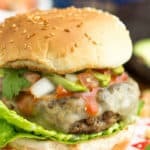 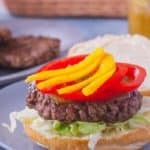 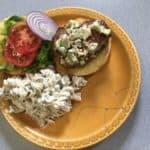 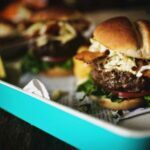 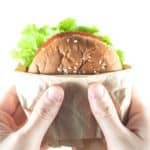 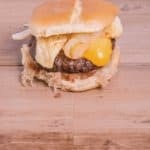 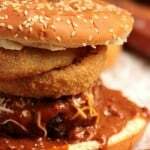 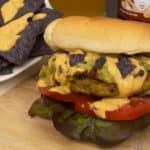 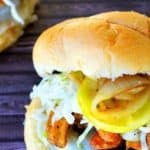 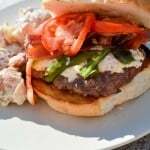 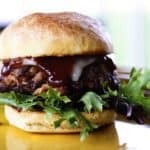 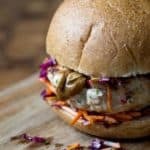 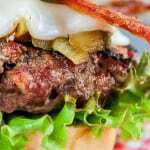 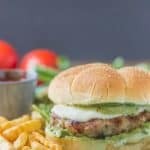 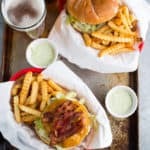 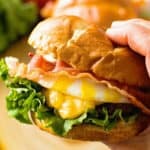 Chime in as we dish out what makes the perfect burgers, tips for grilling, what special condiments and tips the pros can’t live without. 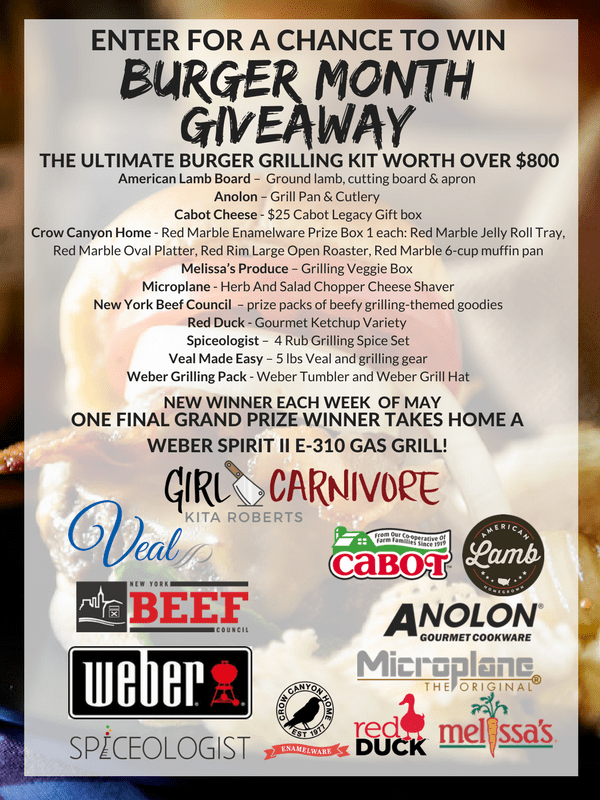 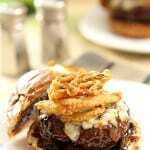 Here’s your chance to chime in and ask questions, show off your own burger skills, and just sit back and enjoy. 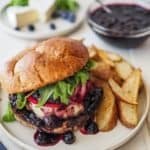 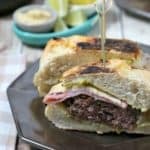 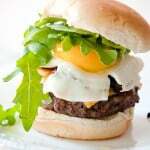 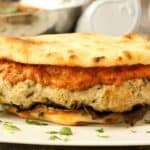 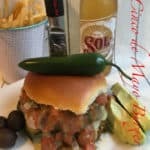 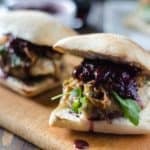 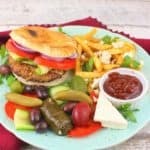 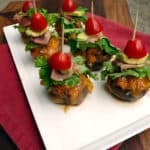 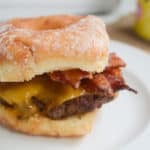 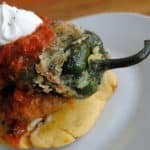 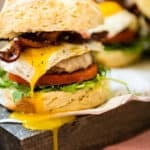 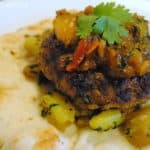 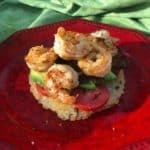 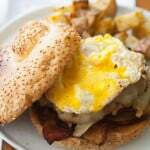 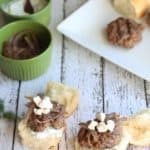 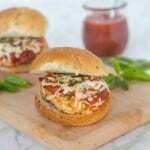 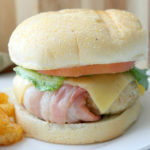 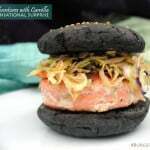 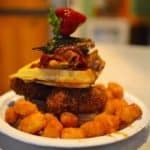 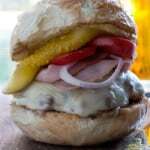 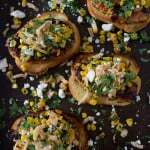 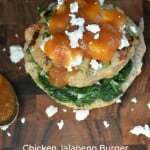 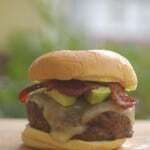 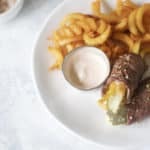 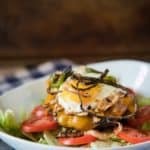 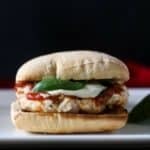 Check back daily for new featured recipes!